Note: There is no rest between stations and Athletes will keep a running total of repetitions. Rest up to 3:00 between rounds. 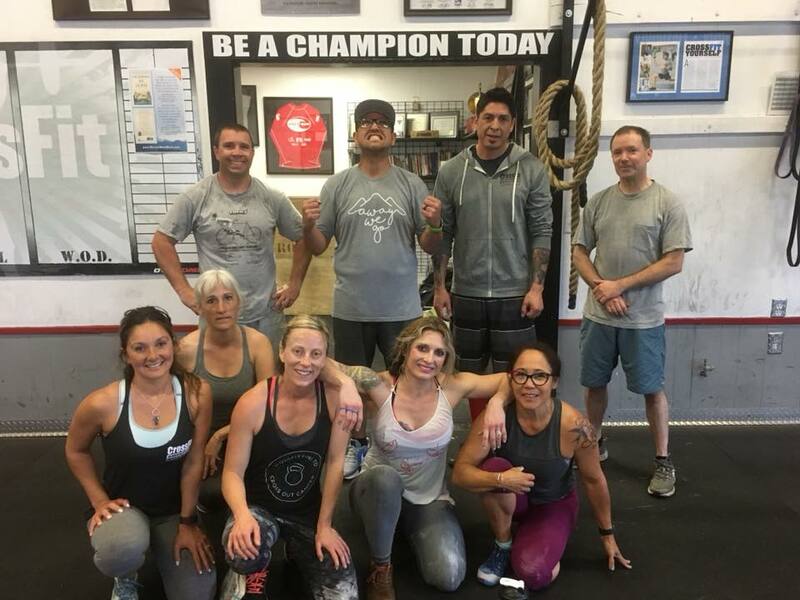 The Kettlebell Clean technique will be taught today in preperation for the July 7, 2018, CrossFit Amundson Kettlebell Competition!